Directions: South on Lakeview to Cochise (first gate on Rt) Inside the gate it is the second home on the left. Approximate size: 8283.00 sq. ft. Please, send me more information on this property: MLS# 5871958 – $1,444,000 – 10183 E Cochise Drive, Scottsdale, AZ 85258. 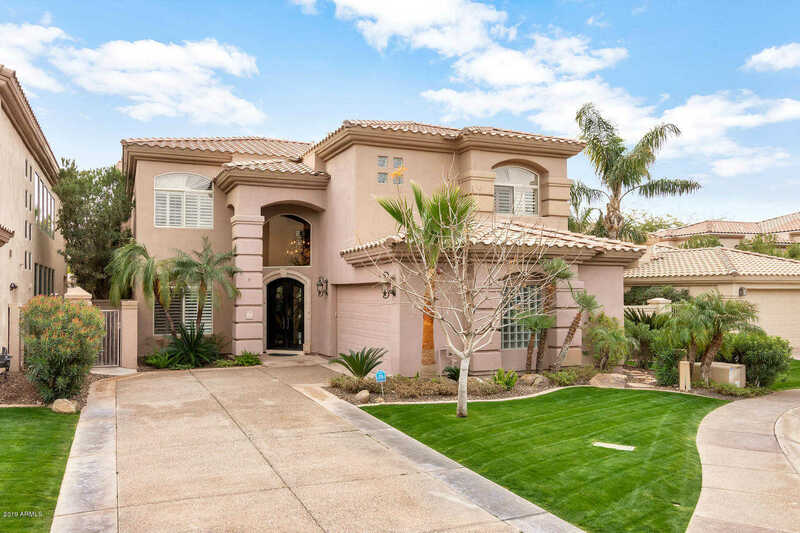 I would like to schedule a private showing for this property: MLS# 5871958 – $1,444,000 – 10183 E Cochise Drive, Scottsdale, AZ 85258.